Bang is the tastiest mango and sweet cream-flavored e-liquid you’ll find anywhere! 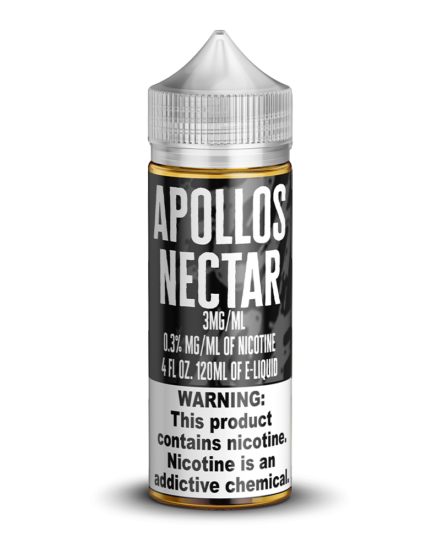 •All Mech Sauce e-juices are made in our own facility in the United States to maintain high standards of quality. 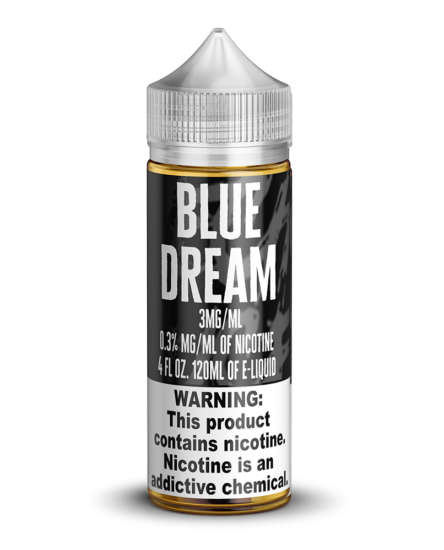 •We use pharmaceutical-grade ingredients, including nicotine, PG, and VG, in each bottle of our e-liquid. 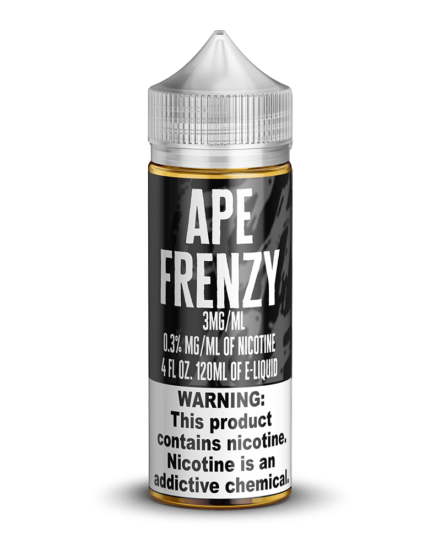 •Thanks to the high VG content of this e-juice, it’s extra sweet! 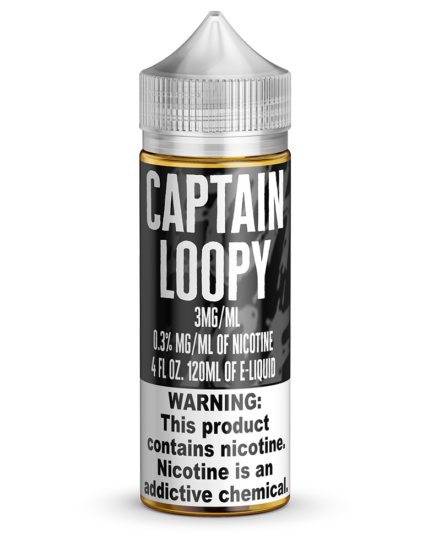 •All of our premium-quality e-liquids sell for the lowest prices possible. Mango is already one of the most delicious and decadent fruits out there. Brimming with sweetness and hints of tangy tartness, it is a complex flavor that always keeps you interested. When you combine mango with the flavor of sweet ice cream, you know you’ve got a winner. Try some of our Bang mango ice cream-flavored vape juice for a dessert sensation that is as sweet as it is complex and interesting!